My main concern was the language barrier. I thought it would have been a barrier to cultural interaction. However, it was not much of a problem as the 2 tour guides were more than accommodating with the translation. 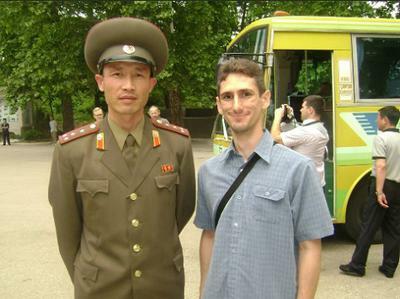 I got to converse with 2 officers, one of which was a colonel, in the DPRK military. This was one of many highlights of my trip. I found that the people of the DPRK are very friendly in spite of the language barrier and cultural and political differences. There may be differences between the government of the DPRK and the governments of other countries in the international political arena, but, within the borders of the DPRK, lie a multitude of ordinary individuals who have a lot to offer. I like that that the tour group was small. 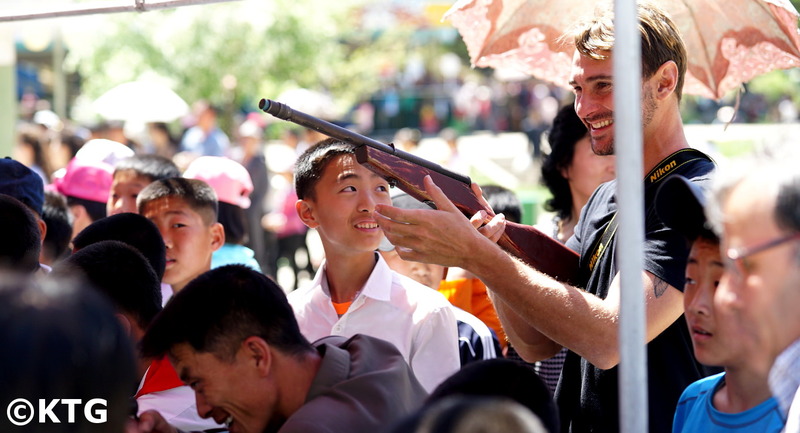 That allowed for more interaction between us and more attention from the tour guides and western tour leader. 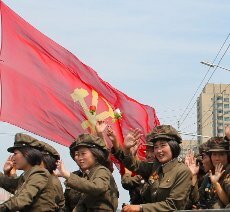 I was pleasantly surprised at how much there is to see and do in the DPRK. I liked being able to socialize with the locals (with a translator). I was fond of all the interesting sights, of which there are many, and the pictures I have taken prove it. I liked the educational value of seeing the DPRK in person instead of just hearing or reading what is made available in the media. Experiencing the DPRK in person affords people certain insight that cannot be obtained otherwise. I liked returning to the USA and having plenty of stories to tell and pictures to show of my experiences in a country that is not as widely visited as other countries. 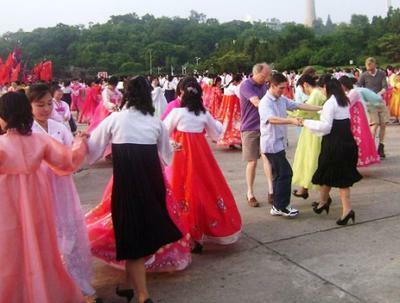 There is a certain mystique to the DPRK that seems to capture people’s attention. I absolutely would and have recommended KTG to friends. KTG provides fast communication, handles the application for the tourist visa and made sure that everything was taken care of. Most importantly, the trip was very insightful and enjoyable. I would like to add a recommendation to whoever reads this. Don’t take an ordinary vacation. Do something different. 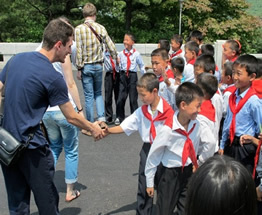 Go to the DPRK and bring back some stories to tell.